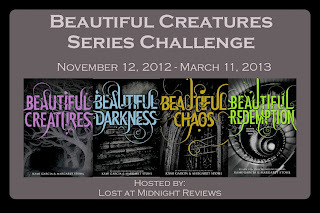 So, today marks the start of month two of the Beautiful Creatures Series Challenge! 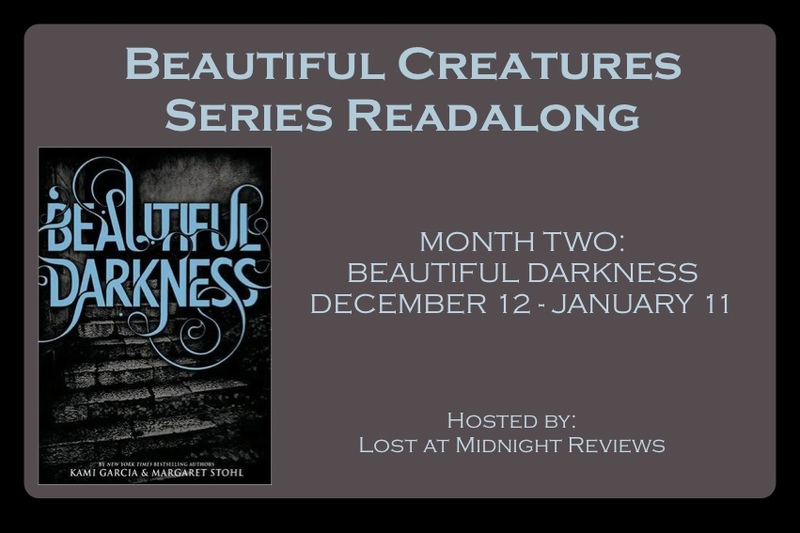 If you haven't had a chance to read Beautiful Creatures yet, fear not. 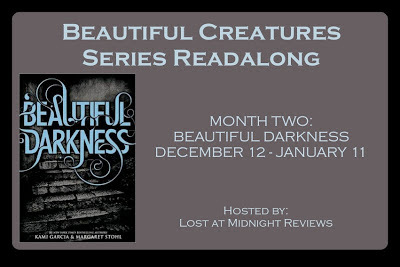 You can link up your reviews in this month's linky or any of the ones throughout the challenge! (Just be sure to mark it with the correct title!) 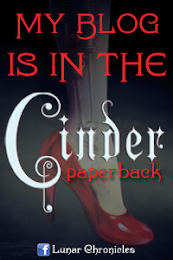 If you've yet to sign up just head on over to the sign-up page and join the fun! 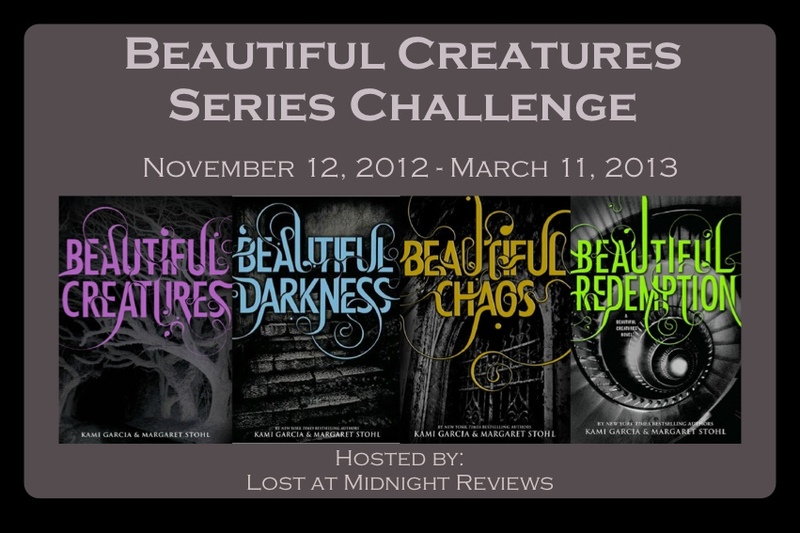 After reading and enjoying Beautiful Creatures, I'm really excited to see where the story goes next! 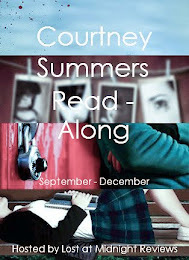 Hope you guys have fun reading this month!